"The gripping characters wrench your heart and make you cringe with fear. " 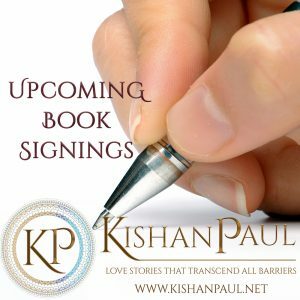 "With stunning precision, Kishan Paul throws the reader into a world of clandestine organizations and brutal politics. The gripping characters wrench your heart and make you cringe with fear." 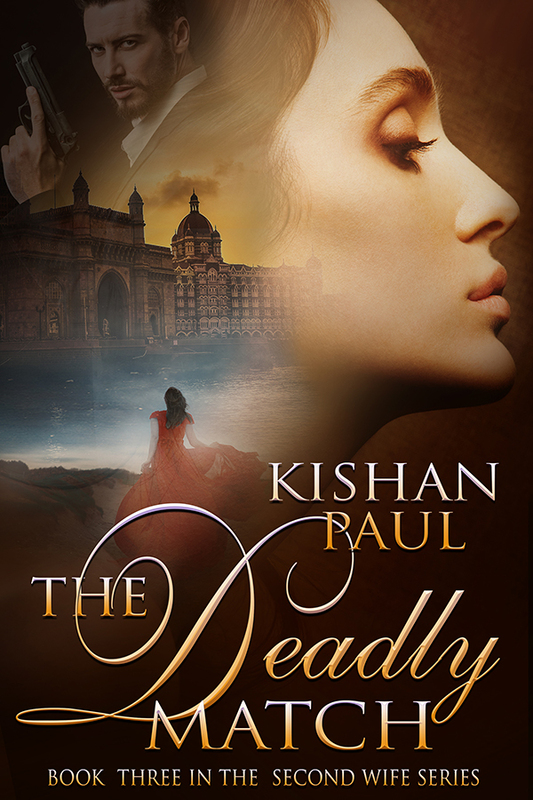 The Deadly Match - Book 3 in The Second Wife Series is coming soon. Also, Blind Love will return to publication in 2019. Sign up for my newsletter to receive updates on all upcoming events and releases.
" 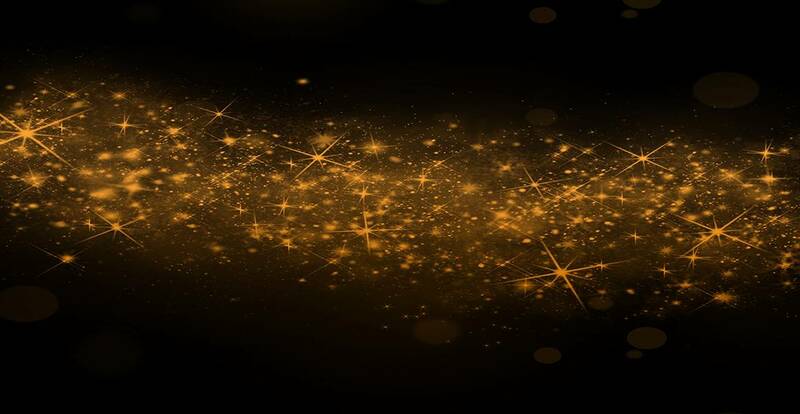 To have so many feelings flow so well in this short story means it is a definite MUST on your reading list!!" 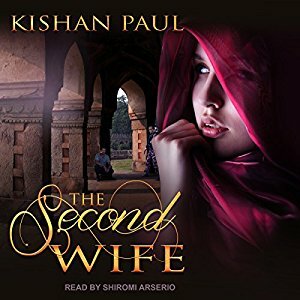 The Second Wife has been named 2018 Book of the Year. 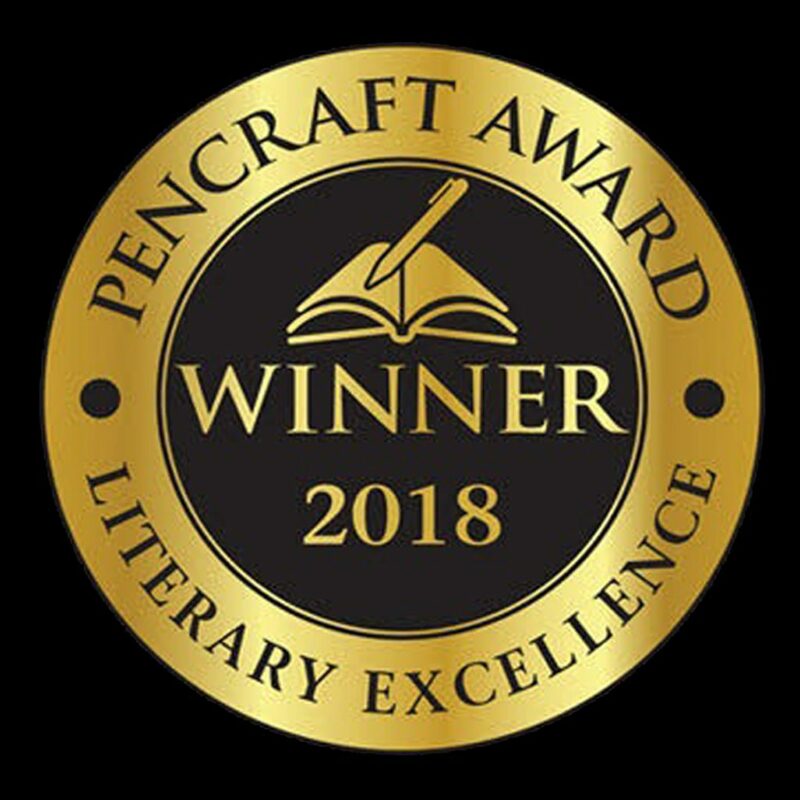 Visit the PenCraft Award Site to find all the winners. Check out this article on NBC-2 about those being honored at the ceremony. 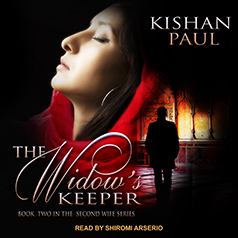 The Second Wife & The Widow’s Keeper are in audiobook!